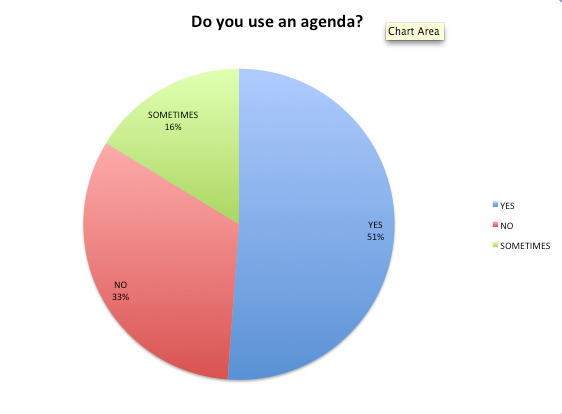 I have been taking some time to look through the result of the agenda survey. 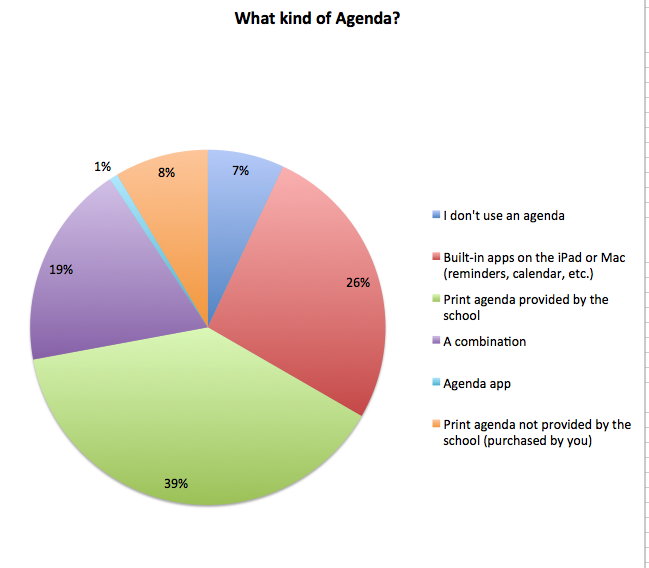 The goal was to find out what tools students were using and whether or not they were happy with them in order to gage whether we should be investing in a special online agenda, keep the print one or rely on the built-in tools on the iPad. I surveyed the whole school and received 130 responses. The following charts are the results for the whole school. Tomorrow, we will look at satisfaction and the following days we will break down the data by grade. I know, I know. What exactly does that mean? 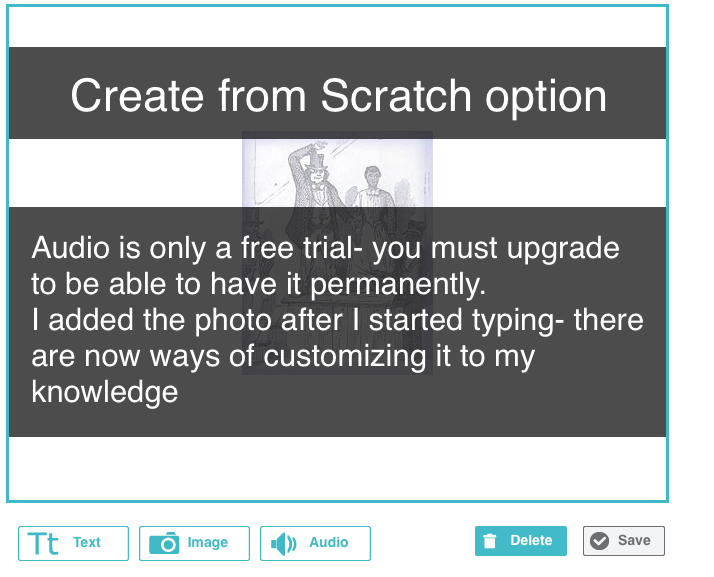 It means that you can upload your presentations, add interactive quizzes, polls, websites, videos, etc. 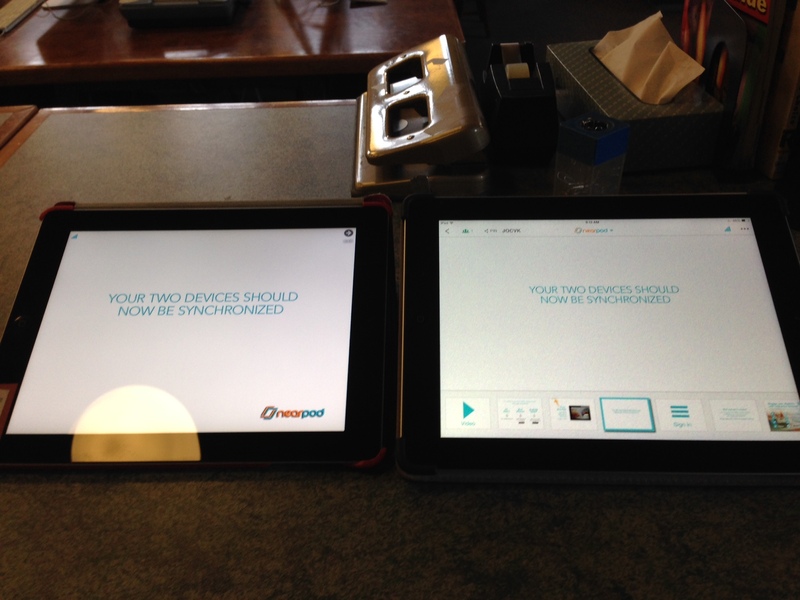 Once you have uploaded your presentation, your students download the app on their devices (in our case, their iPads) and they can follow along with your presentation on their own devices. 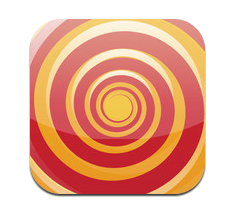 Their is a free version as well as a subscription based paid version. 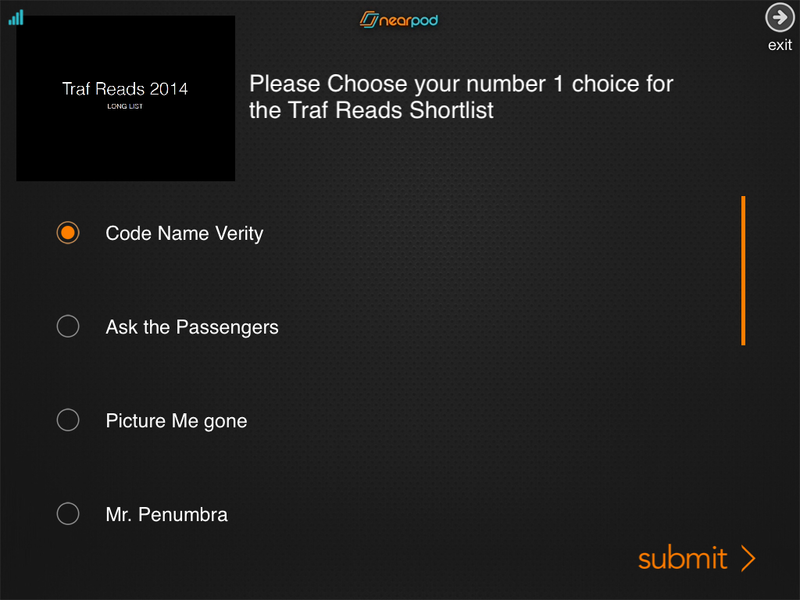 I tried it out by uploading my Traf Reads 2014 presentation. 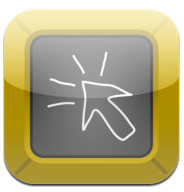 After that it was very intuitive, but BEWARE: you have to first convert your presentations into PDFs. I guess it would do in a pinch, but I personally like having more options. For the poll option however, you are only allowed 8 options per question. You can also ask your students to draw something for you. For example, if you have just gone through a geometry concept, you can give your students a problem and ask them to draw their answer and submit it. 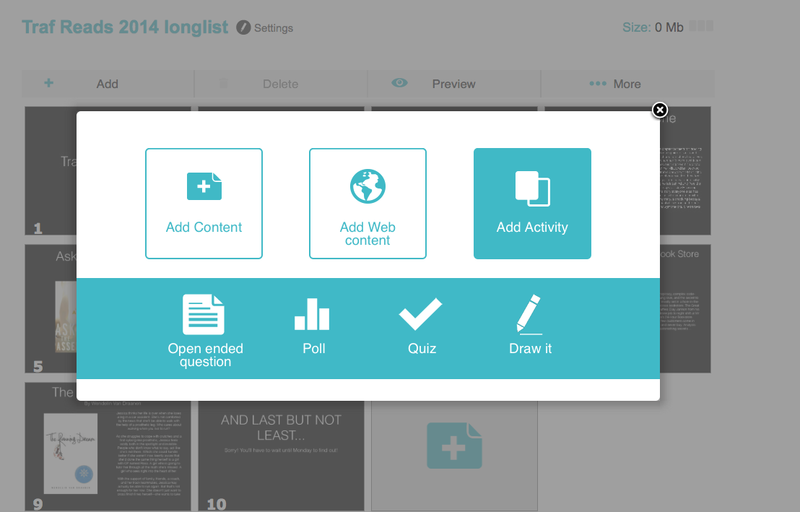 So far, this is the best interactive assessment tool I’ve seen. It is simple and intuitive. The downside is the fact that you can only upload PDFs. It also does not function like an interactive whiteboard like showme or explain everything, nor does there seem to be a recording feature. However, if you have an existing powerpoint you use, this is a great way to go through the slides with your class (as long as it is a 1:1 class). The ability to add assessment tools to your presentation and give them in realtime, as well as the ability to anonymously evaluate your students’ responses, is extremely interesting. In my opinion, the free version gives you enough to work with. 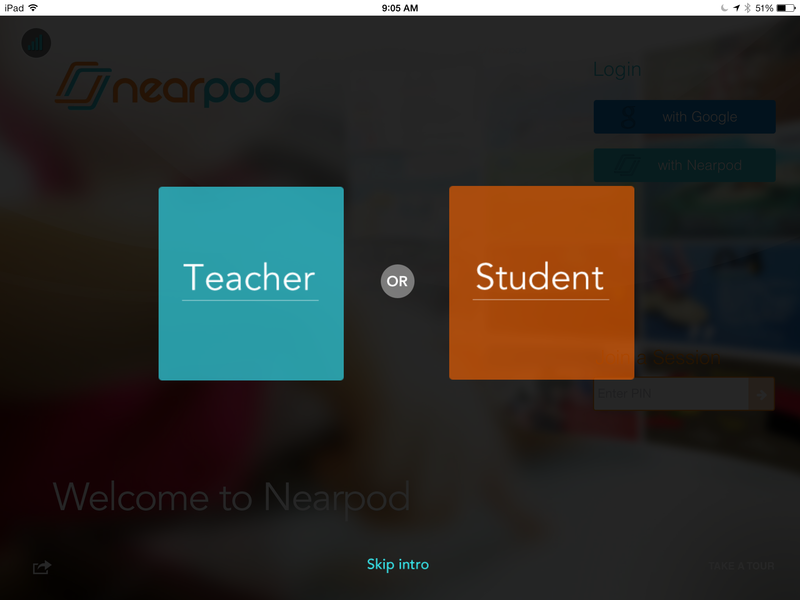 Nearpod is a very interesting option for delivering content in a 1:1 device classroom. Check it out! Be warned oh teachers at my school! I am in the midst of creating an iPad in the Classroom survey in order to gage our progress with this new fangled device. As I want to ask the questions in person in order to get a better feel for where people are, I am not going to publish it online until I have the results, but I thought the search for an app that can do what I needed was interesting enough to post. I ended up using polldaddy, which is the poll tool attached to wordpress ( same company, same account). 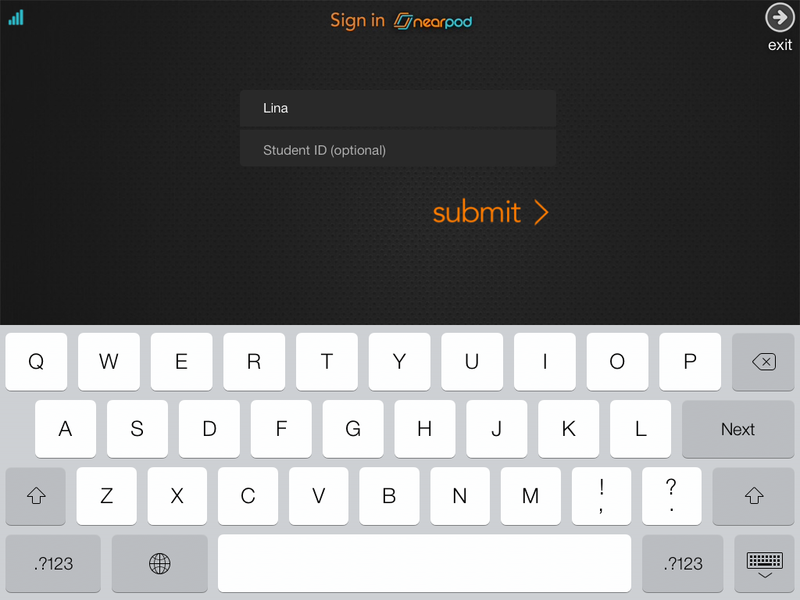 Although the app allows you to take the survey with a nice clean interface, it does not allow you to create a poll. 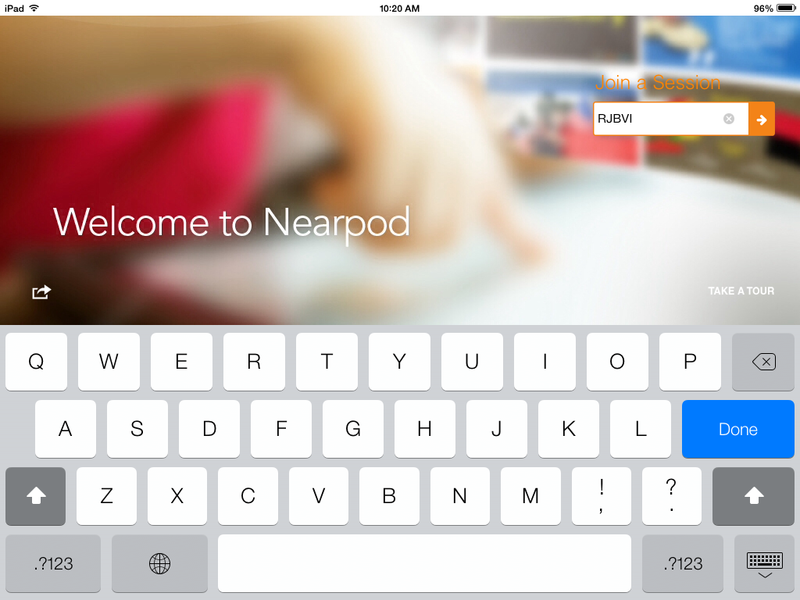 I heard about this when we were discussing the ipad in the school and was really intrigued by it. As I was engaged in one of my extremely unprofessional searches on Google (I typed in innovative ways to use the ipad in education) I came across this slideshow that reminded me of this use and led me to eclicker. 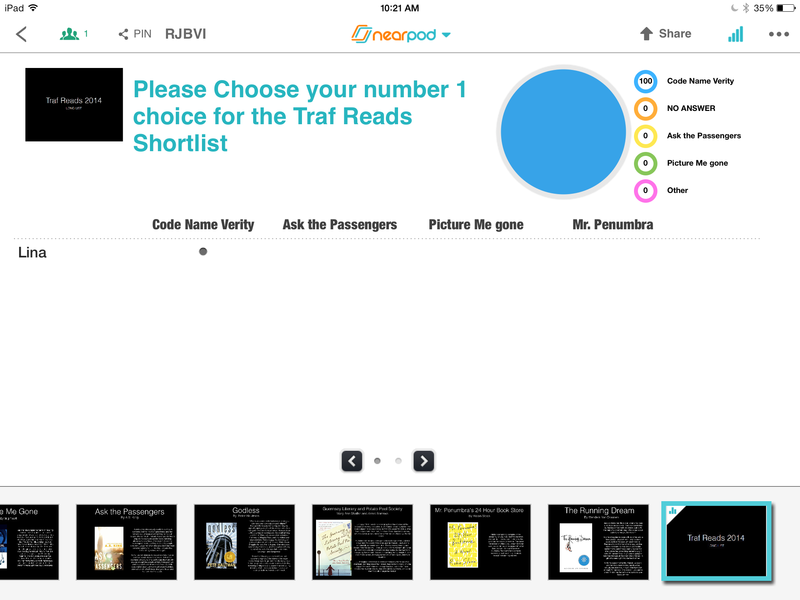 If you are confronting a class full of dazed looks, doodlers and sleepy heads, you can shoot out a quick poll to the class (assuming they all have ipads) and get the answers in realtime to verify who is understanding and who is not. 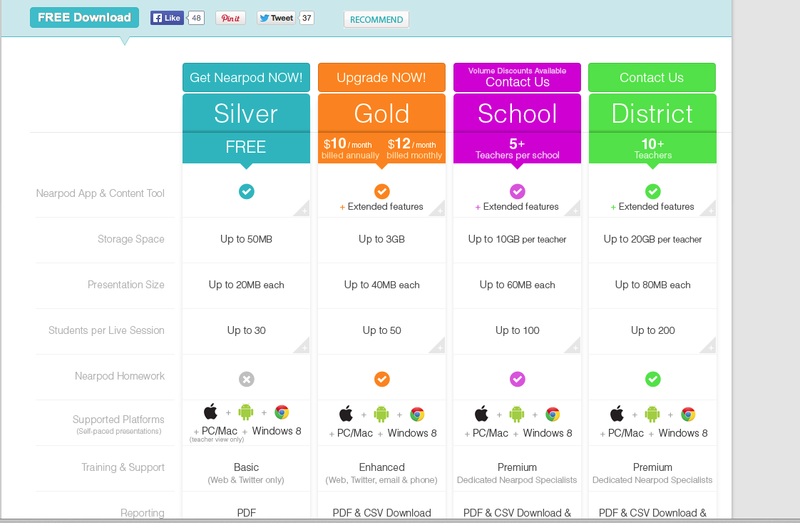 The eclicker host costs $9.99 and is necessary for the teacher to install. 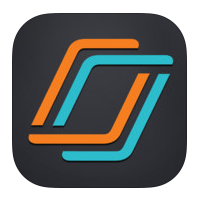 However, to answer a poll the students can download the eclicker app for free.